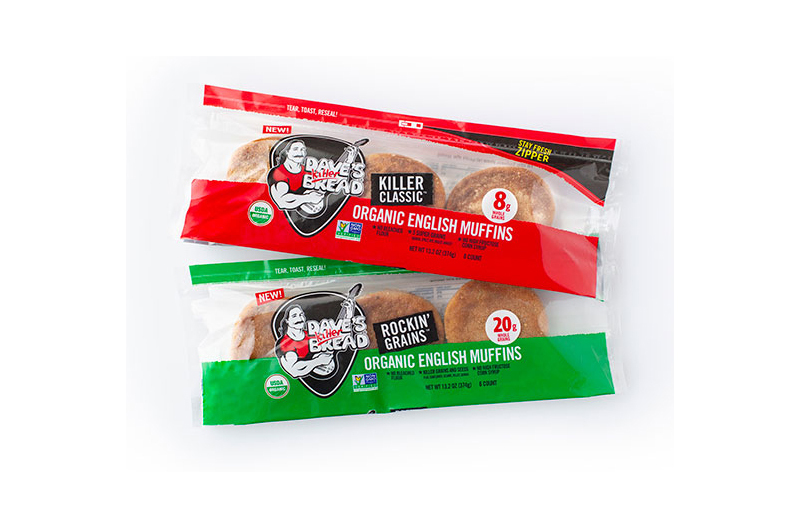 Milwaukie, Oregon-based Dave’s Killer Bread (DKB) has introduced English muffins to its line, offering two varieties: Killer Classic and Rockin’ Grains. Killer Classic English muffins are DKB’s take on the classic English muffin. They have 6g of protein and 8g of whole grains per muffin along with five super grains—quinoa, spelt, rye, millet and barley. Rockin’ Grains English muffins have the most whole grains of any organic English muffin on the market (20g per muffin). They are packed with grains and seeds, including flax, sunflower, sesame, millet and quinoa. The new varieties also feature new packaging. They are enclosed in a unique, zipper-seal stay-fresh bag for maximum freshness, taste and texture. The new English muffins joins eight breads and four bagels in the DKB line. With protein, fiber, whole grains and Omega-3s, DKB have nothing artificial. Nationally-available products are vegan, certified USDA organic and Non-GMO Project Verified. Suggested retail price for the new English muffins is $4.99. First introduced at the Portland Farmers Market in 2005, DKB has grown to become the nation’s best-selling organic bread brand with widespread distribution across the U.S. and Canada. 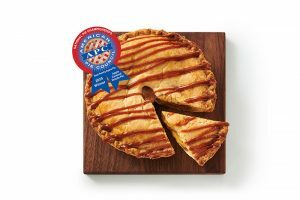 The flagship organic bread brand for Flowers Foods, DKB pioneered the organic seeded bread category and offers 22 varieties of whole grain organic bakery products, all of which are certified USDA organic and Non-GMO Project Verified. In addition, DKB has a deep commitment to Second Chance Employment (employing those with a criminal background). In fact, one in three employee-partners at its Oregon bakery have a criminal background. 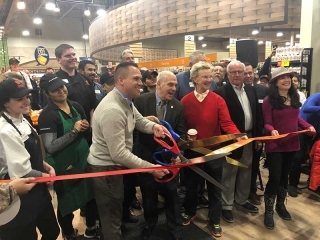 The Dave’s Killer Bread Foundation inspires other businesses to become Second Chance Employers.